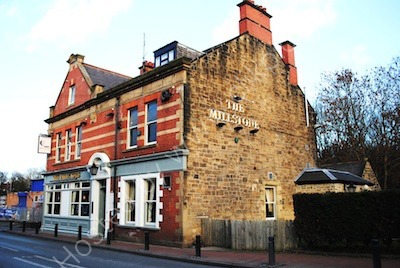 Gosforth Camera Club meets on Tuesdays and from September 2013 will be at The Millstone, Haddricksmill Road, South Gosforth, Newcastle NE3 1QL. The pub is near the A191 old coast road and not far from the main road (B1318) through Gosforth. South Gosforth Metro station is a short distance away. The map shows the location. Doors open around 7.00 for a 7.30 start.